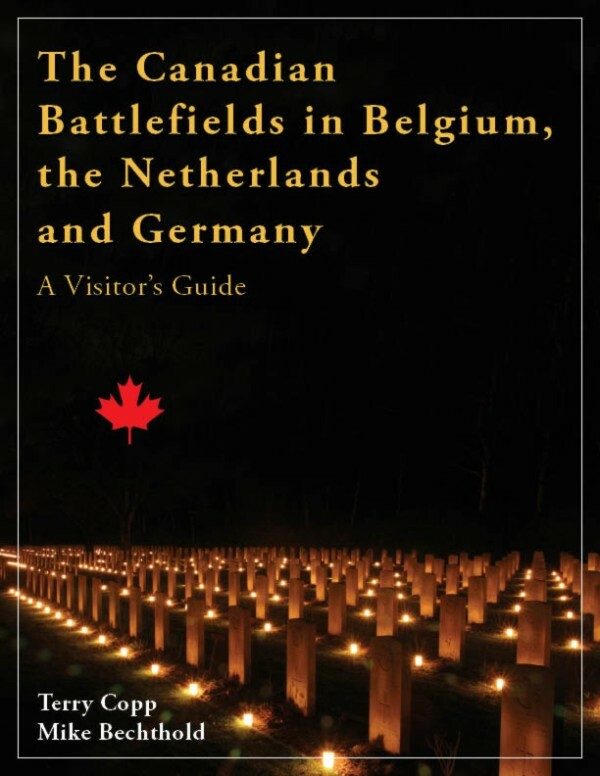 The battlefields of Belgium, the Netherlands and Germany have played an important role in the collective memory and imagination of generations of Canadians. 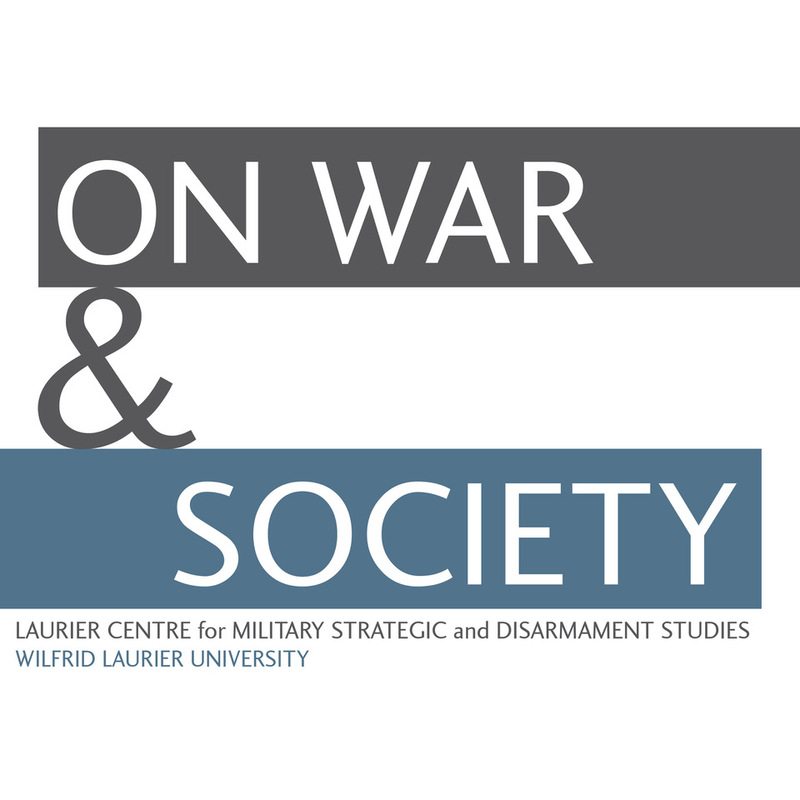 From the great Vimy Pilgrimage of 1936 to the D-Day and VE Day anniversaries of recent times, Canadians have been drawn to the memorials and place names which are a vital part of our history. 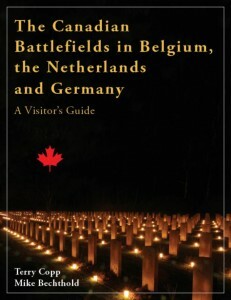 This guide to the Second World War battlefields of Belgium, the Netherlands and Germany is intended to encourage Canadians to set out their own journey to those places – not just the memorials and museums, but the villages and fields where young Canadians fought with such bravery to liberate Northwest Europe from the yoke of Nazi tyranny.